Meghann has grown up in a home that has been filled with music. She enjoys going to concerts, and visiting the NCPA is a nostalgic experience that brings back fond memories of her childhood. She has completed her Masters in Human Development. She plans curriculum and lectures at the Kangaroo Kids Institute for Teacher Development and Research. In her free time she enjoys baking, paper craft and playing the piano. 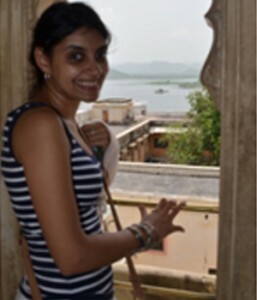 Teaching at the Mehli Mehta Music Foundation combines her passion for music with her interest in child development.